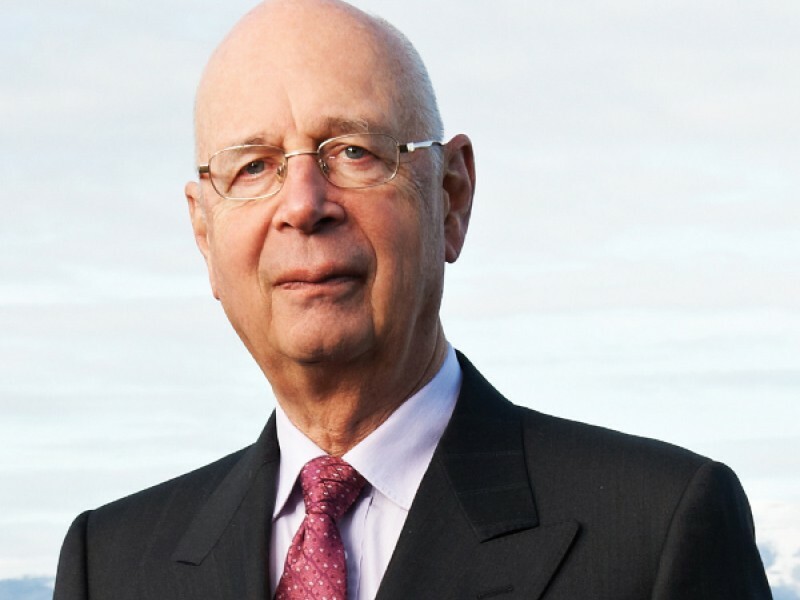 DUBAI, 13th February, 2017 (WAM) -- Klaus Schwab, Founder and Executive Chairman of the World Economic Forum, has said that the UAE provides a unique model through a combination of sublime human values and future vision to establish a better world. In a speech during the World Government Summit, #WGS 2017, Schwab praised the developments of the summit over the past few years, devoting itself to being a forum for shaping the future of the world. "We are at an historical crossroads and there is an urgent need to review all concepts and practices which have made the public sphere more fragile," said the Chairman, stressing that to look at the positives of globalisation is good, but we can not overlook the new economic paradigm that no longer sees skilled labour as an essential requirement for any economic activity. As for change in political patterns, Schwab went on to say, "The world has shifted from a unipolar to a multipolar partnership, where power dynamics are now controlled by multiple parties. How do we deal with this new reality? How can we help people to absorb these rapid changes? How do we shape our future?" "Returning to the past to achieve political reform is not a solution, we need to think differently, we have to focus on the rights and well-being of citizens," he continued, "the concept of happiness and well-being is the foundation for the future. During my time in the UAE, I was overwhelmed by the overall sense of optimism which has strengthened my conviction that the future will inevitably be better." Schwab stressed the need to expand economic partnerships and alliances to include all those in a position to contribute to shaping a better future. He explained that the most important element in the equation was a desire to change the world for the better, and achieving harmony between national identity and globalisation. He said, "We have to unite our national and global efforts to overcome the challenges of nuclear energy and climate change that threaten humanity, we need to promote national identity and global citizenship." The chairman concluded, "The world taking shape in front of us is not based on shared values, but rather on common interests, which do not constitute a solid basis to move forward. Future governments have to be more responsive to the aspirations of their peoples. We need to emphasise the importance of human values, like the UAE which has taken on three core values: respect for human dignity and cultural diversity, community service, and responsibility towards your children and your family, as part of its future vision."